October 2, 2018–CP Group announces the CP Anti-Wrap Screen™, the recycling manufacturer’s second new screen of 2018. The CP Anti-Wrap Screen™ accurately separates newsprint and large fiber from material streams by using high-amplitude elliptical discs to agitate material. The CP Anti-Wrap Screen™ is equipped with CP’s lock out tag out mechanism with large access door, providing optimal safety to the operating staff. 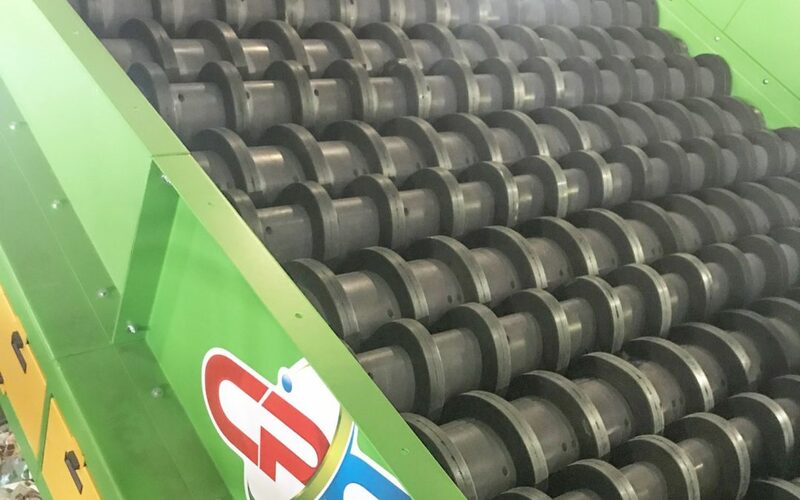 CP Group has installed the CP Anti-Wrap Screen™ in several plants, and plans to incorporate it into MRF designs in the future.